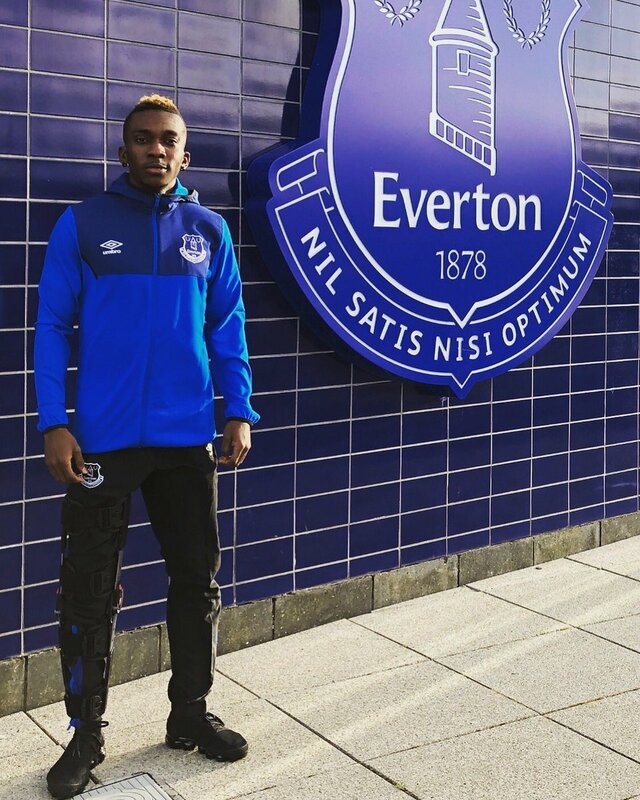 Super Eagles striker, Henry Onyekuru, has returned to Everton to continue his recovery. Onyekuru suffered a knee injury while on loan at Anderlecht. The Belgian side released a statement last month, confirming that surgery was “inevitable” and the Nigerian would be out for “several months in order to be able to recover optimally”. 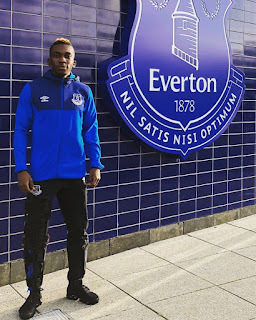 Onyekuru joined Everton in the summer, before being sent out on loan to Anderlecht, where he has scored nine goals in 19 appearances in the Jupiler Pro league.